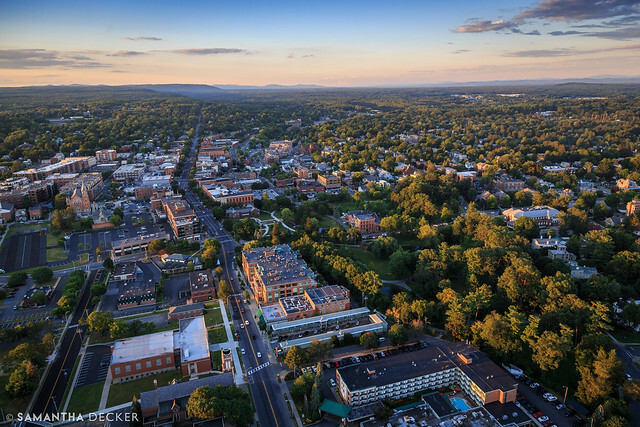 I got a whole new perspective of Saratoga on Sunday when I toured my hometown by air with Independent Helicopters. It was truly a memorable experience, and one that certainly deserves its own blog post. Above is a sneak peek - a photo of downtown. As always, I've been spending a lot of time in and around my beautiful hometown of Saratoga Springs. 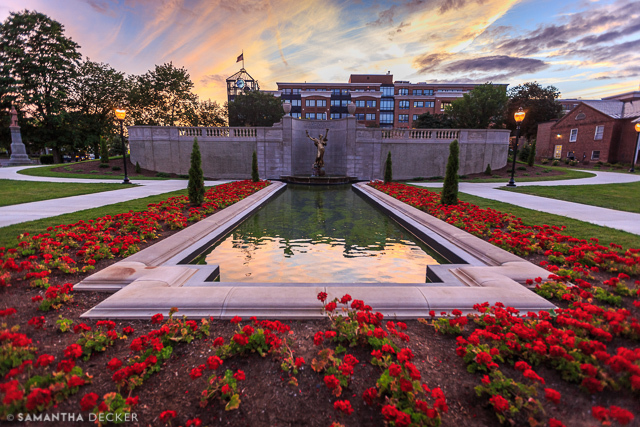 Even for a local like me, there are plenty of new things to photograph, from the newly restored Waterfront Park on Saratoga Lake to the also newly restored Spirit of Life Statue in Congress Park, pictured above. Expect a "Saratoga Summer" post at the end of the season. 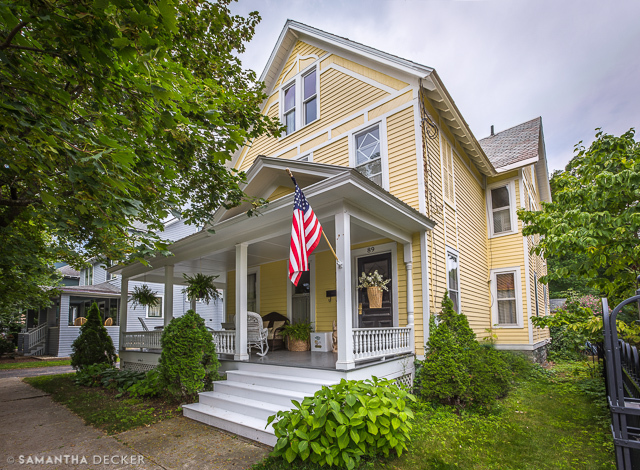 I got to photograph this lovely home for the Carriage House Chronicles in the upcoming issue of Simply Saratoga Magazine. Wanna see inside? You'll have to pick up an issue (or view it online) when it comes out in the fall! 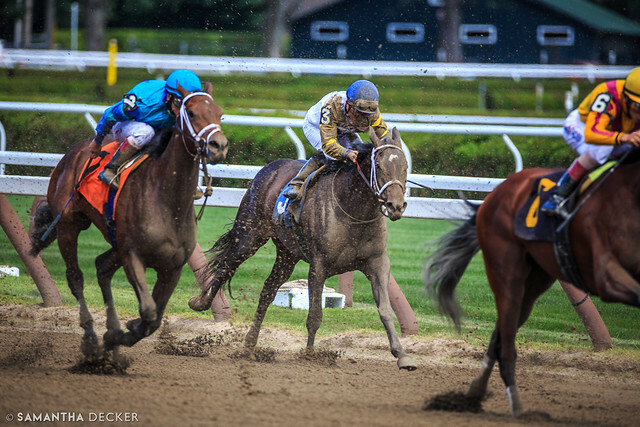 The Saratoga Race Course is as busy as ever this summer, and I've been over there snapping some photos. I'll share some of my favorites in a blog post at the end of the season. 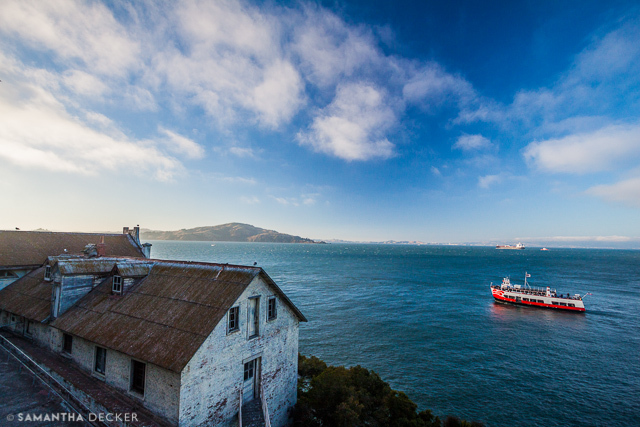 In the meantime, watch for some previews on Flickr and Facebook! 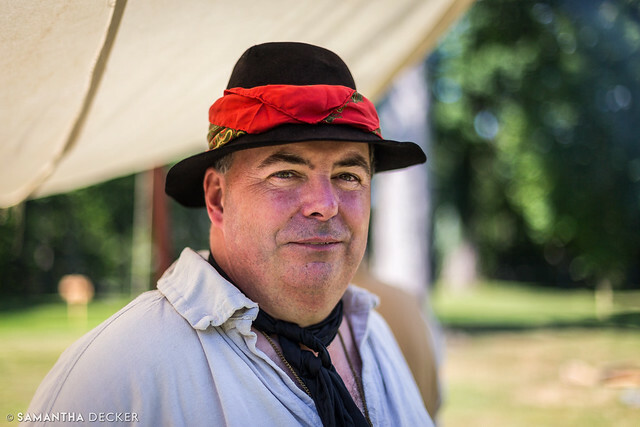 The Saratoga National Historical Park held its annual 18th Century Day this past Sunday, and I attended with camera in tow. I've been sharing a few of those on social media and will follow up with a post soon. Pictured above is puppeteer Eric Olsen who lent his talent to the Punch and Judy Show. 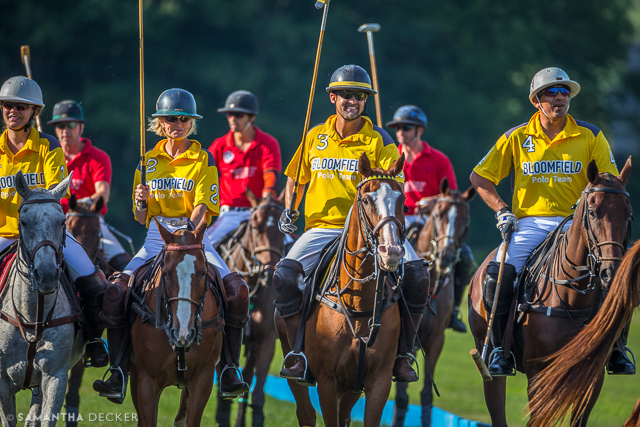 I enjoyed attending a polo match at the Saratoga Polo Association with my photography club on Friday. It was fun using my 150-600mm lens! Watch for more photos in a future post. Have you read my posts from my Rocky Mountain trip? 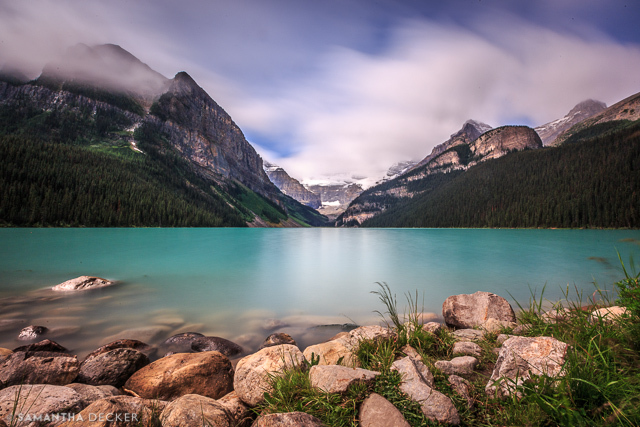 So far I've blogged about Glacier National Park, The Cowboy Trail, and Lake Louise in Banff National Park. I still have three more installments in the works! 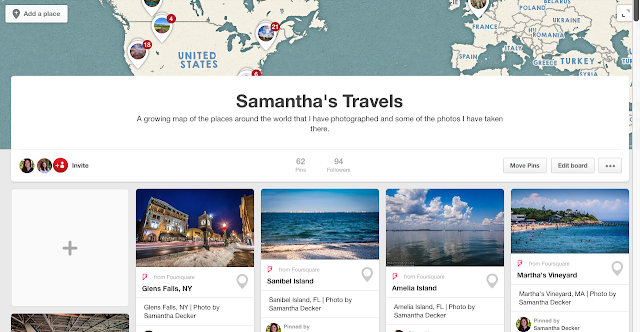 I recently made two new Pinterest boards, Samantha's Travels and Travel Photography Bucket List. I'd like to keep moving locations from the latter into the former! 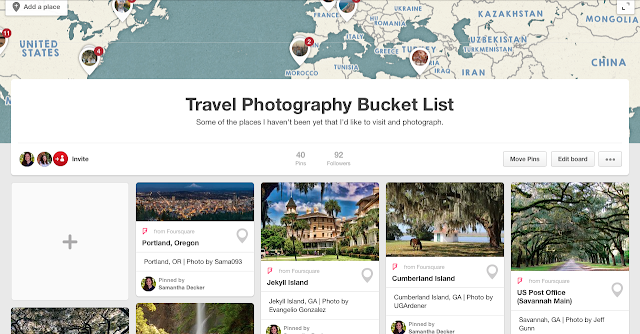 Click the screenshots below to visit the boards and get some travel inspiration.